I’ve had some great Septembers over the years. I had hoped this September, my 50th on this earth would be the best one. 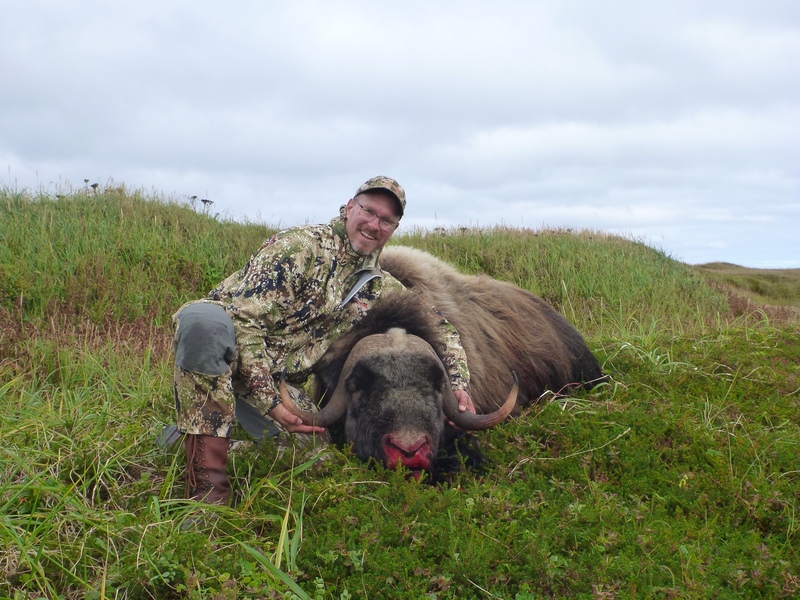 Last December, for Alaska, as always I put in for the September Musk Ox hunt on Nunivak Island. 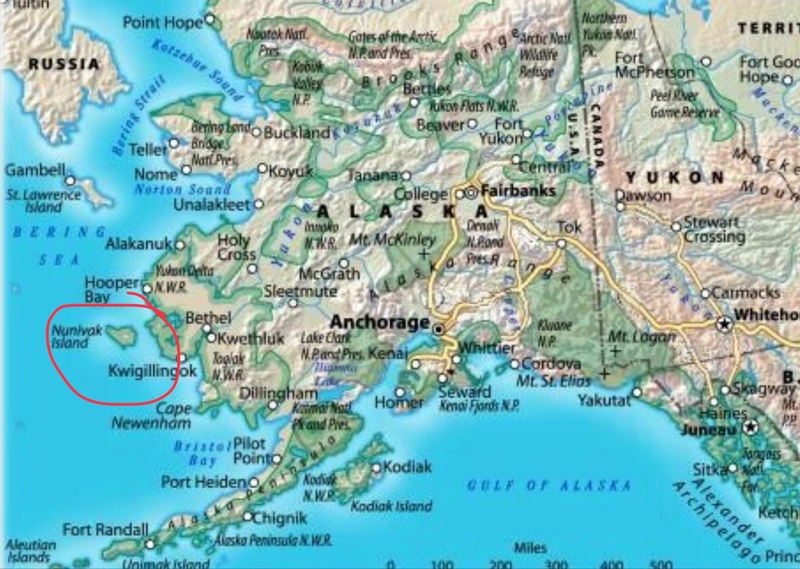 Additionally I put in for a couple Mountain Goat units on Kodiak Island. 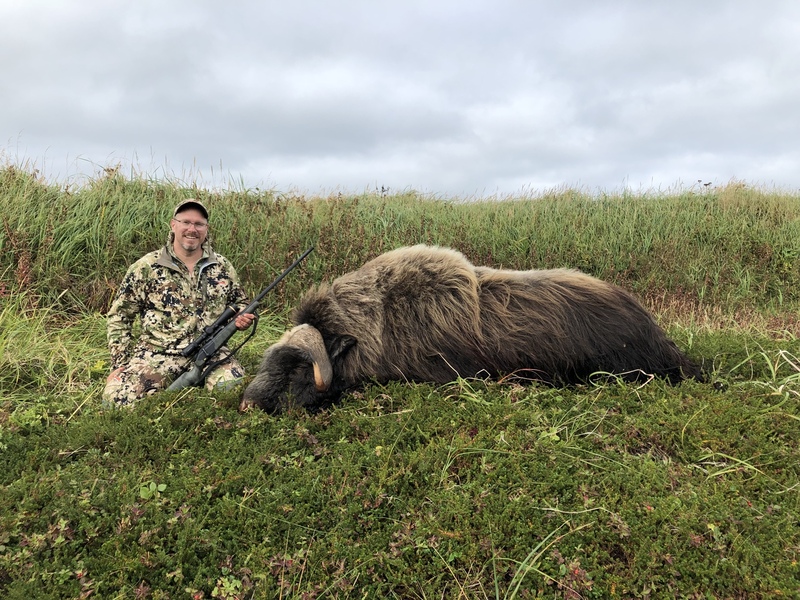 I love Kodiak Island and thought it would be fitting, although much more costly than my typical drop off deer hunt, that I splurge and finally go goat hunting. 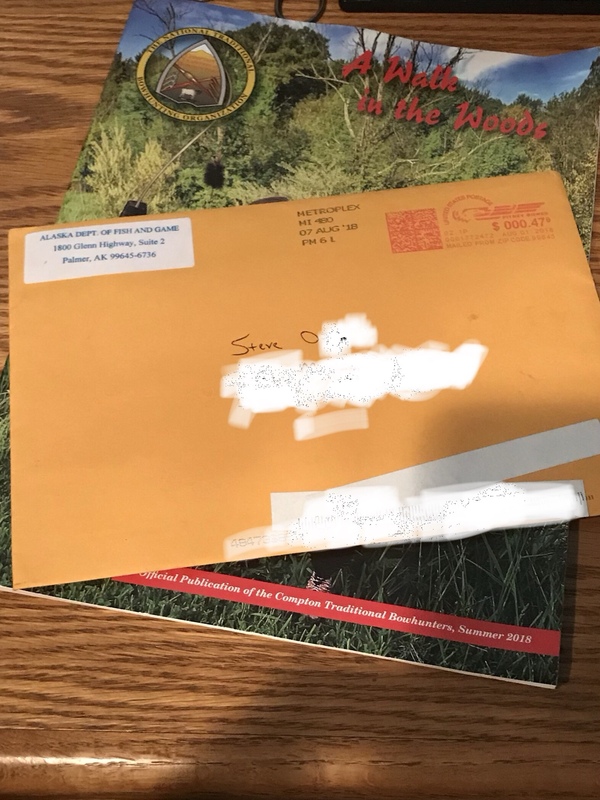 Well, sadly when the draws came out in February I was very disappointed I did not draw my mountain goat hunt, and as usual did not draw my ox hunt. I was in a bit of a funk from then on trying to figure out what I could do for a low cost adventure. I will say, Utah can be cruel. I now knew I had drawn a Desert Bighorn tag, a Rocky Bighorn tag, or a Mountain Goat tag; all at well over 1000:1 odds. I had twice as many Desert sheep points as the others so my mind wandered. In the past it has taken quite a while for the actual results to come out. Thankfully this year it was only 3 days. I had drawn a Beaver Mountain Goat tag. I was finally going to get to go goat hunting and I was going to be able to do it on my own! Thata awesome. Congrats and cant wait to read your pre hunt and post hunt stories. I got some topo maps ordered, did a little Googling, and called the guys at Epic. I’ve used a lot of the research tools available for the last 20 years. I’ve really grown to like and trust Epic, and especially Adam Bronson. If I can ever draw a Desert sheep tag anywhere, he is the guy I’m hiring! Anyway Adam gave me a few phone numbers of guys who had had the tag in the past and went over what he knew about the unit. Well, between those previous hunters and the biologist, I was pretty comfortable I could pull this off. One fellow who actually lived in the unit was super helpful and I kept in touch with him all summer. He would text me photos of goats while he and his awesome wife were out hiking in the unit. I had things all cleared at home and at work to have the entire September 8-23 season off. One of my good hunting buds also was going to drive out with me and give me a hand for the first week. We would have a comfortable base camp way up high. It was going to be a great September. PM if you need to talk. I see goats all the time on several of the peaks. We snowmobile up there and the acess is good, even in the fall. You will do well in this unit. 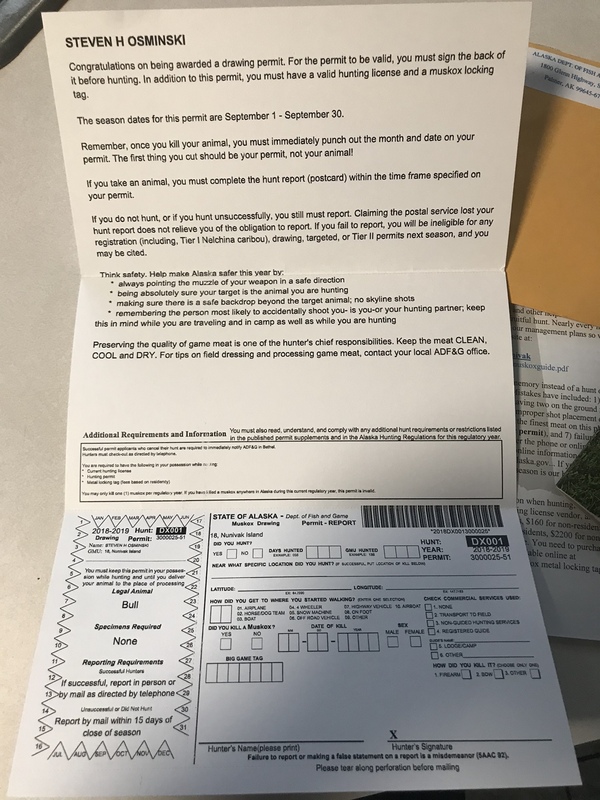 I thought; “hmmm, I must have forgot to fill out some harvest survey”. Now I’m in a panic. I’ve got a daughter to get to college in the next couple weeks and a goat hunt already planned. OMG, I am going to have to turn this tag in. I’m crushed. I’ll not draw this tag in 100 more lifetimes. I texted a couple buds in Alaska and they talked me off the ledge and one gave me the number of the transporter he used for his winter hunt a couple years ago. I called James and he recommended I be there for the opening day rather than after I do my goat hunt. My very understanding wife and my very understanding boss gave me the thumbs up to add another week of vacation in front of my goat hunt. BOTH hunts are a go and I am going to be able to do them both on my own. That means a TON to me. I’ve got nothing against guides but I get a great satisfaction out of my do it yourself hunts. Congrats! I can't wait to read about your hunts. I decided to get one way tickets so I could stay as long as I needed. To save costs I used miles where I could and ended up on 3 different airlines. Delta from Detroit to Anchorage, Alaska from Anchorage to Bethel, and Raven from Bethel to Mekoryuk. I had some issues with my Alaska leg and while getting that straight with them the wonderful lady that was helping me figured out how I could get home from Bethel all on the meager miles I had left in my Alaska Airlines mileage account; if I needed to change dates it would cost me $125 so I grabbed that instantly. All in all my Raven flights to and from the island were $550 putting me at only a max of $675 to get to an incredibly remote part of the world. 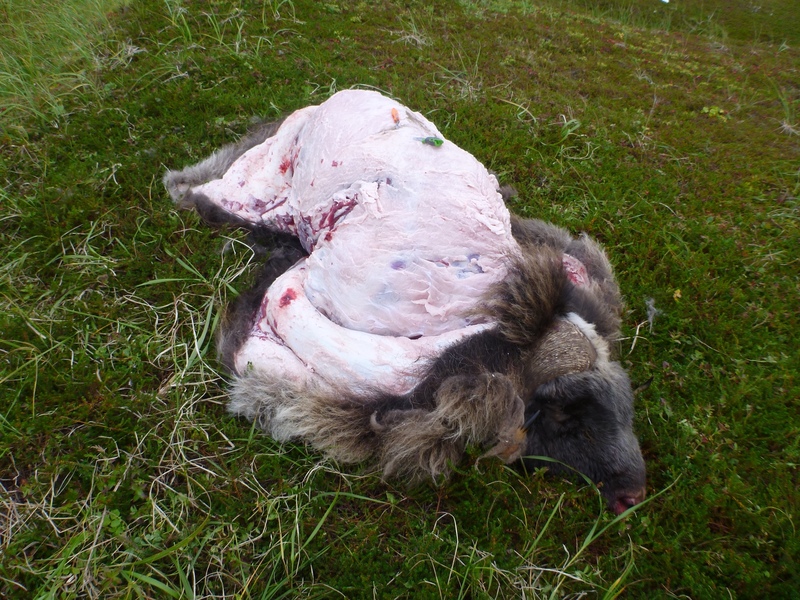 Another hunter from Michigan who drew the same tag was close to $3000 for airfare when it was all said and done. I know a lot of moose hunts are based from Bethel. 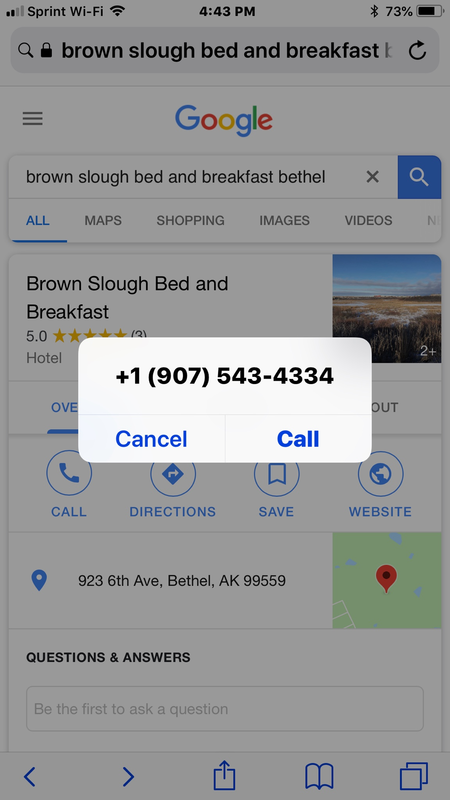 If you need a place to stay I highly recommend the Brown Slough Bed and Breakfast. 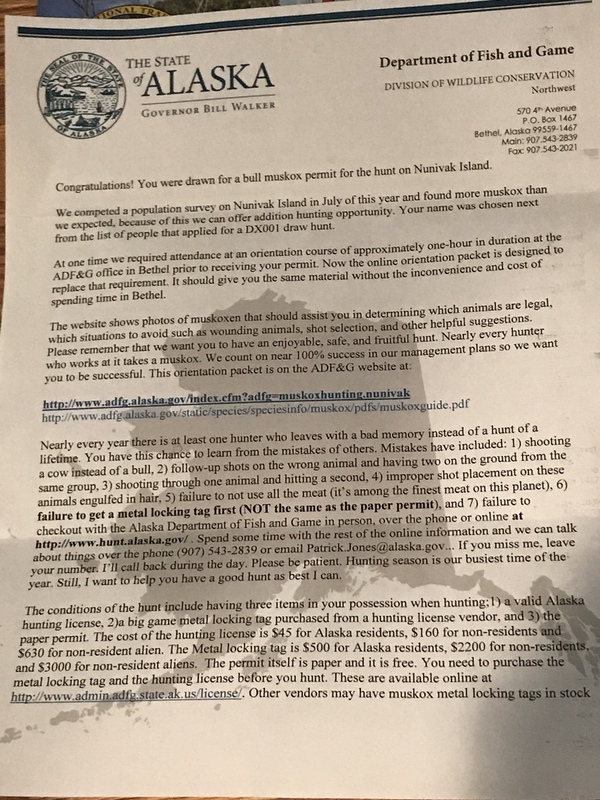 The price was reasonable, the place was clean, the food was good, and the owners were pure Alaskan fascinating! Homesteaded in the 70s and had some incredible stories. Visiting with them was truly one of the highlights of the trip. Traveling with a firearm has always been a challenge. Today it is the most difficult part of any trip. 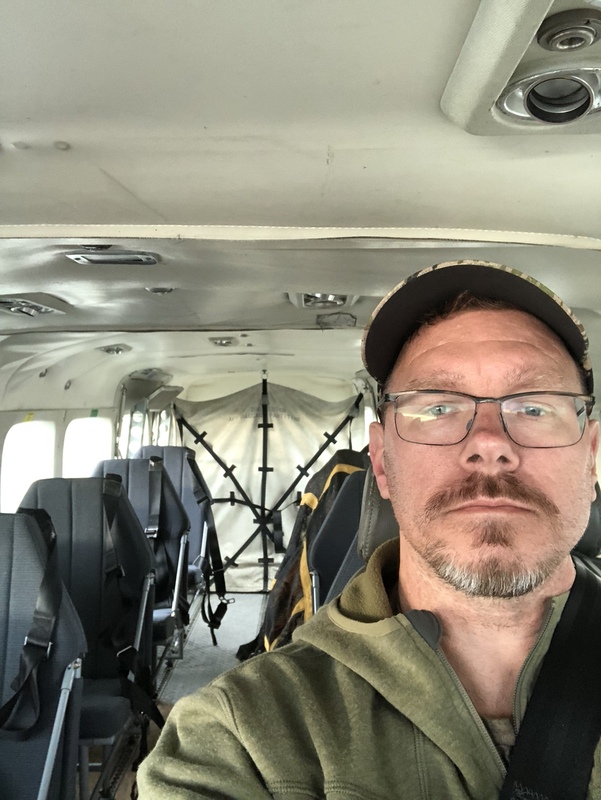 I’ve flown to a LOT of hunts and I’ve migrated to breaking down my rifle and putting that locked hard case inside a Sitka Nomad. Each airline is different on what they want so I am prepared with extra locks, tape, packaging to comply with all their whacked out ideas. 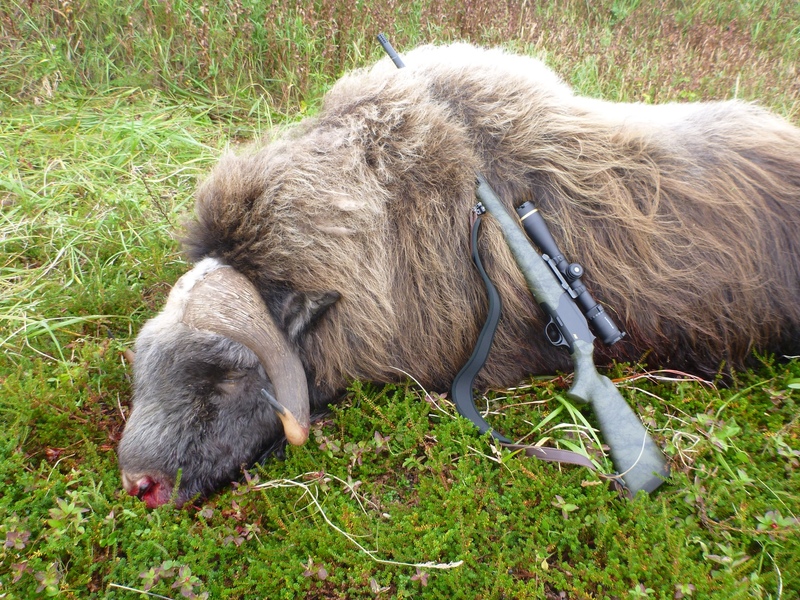 A few years ago I migrated to the ultimate in travel rifles, a Blaser R8. I can take the entire rifle apart including the scope and shoot groups and never see a point of impact change. A buddy of mine built a carbon stock for this one. 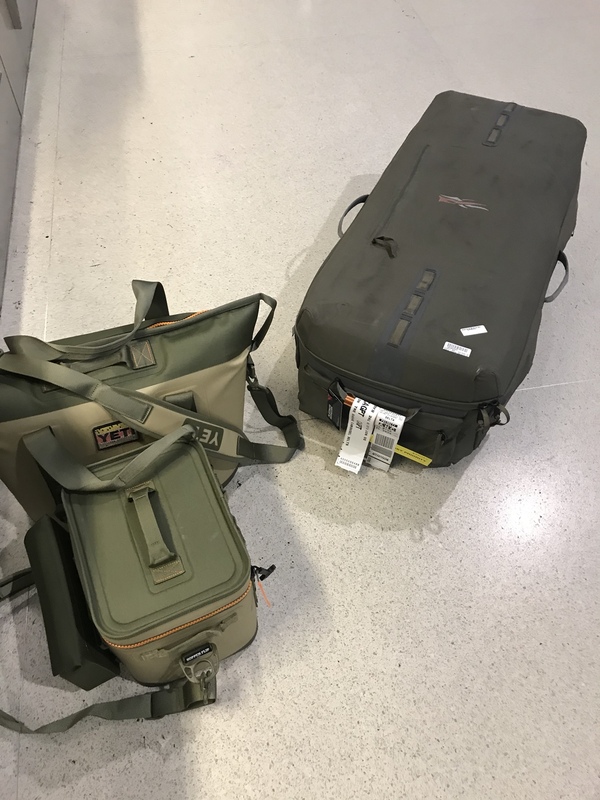 I can fit all I need for a November Kodiak DIY deer hunt into two 50# Nomads and I’ve never been hassled by any airline about their size. 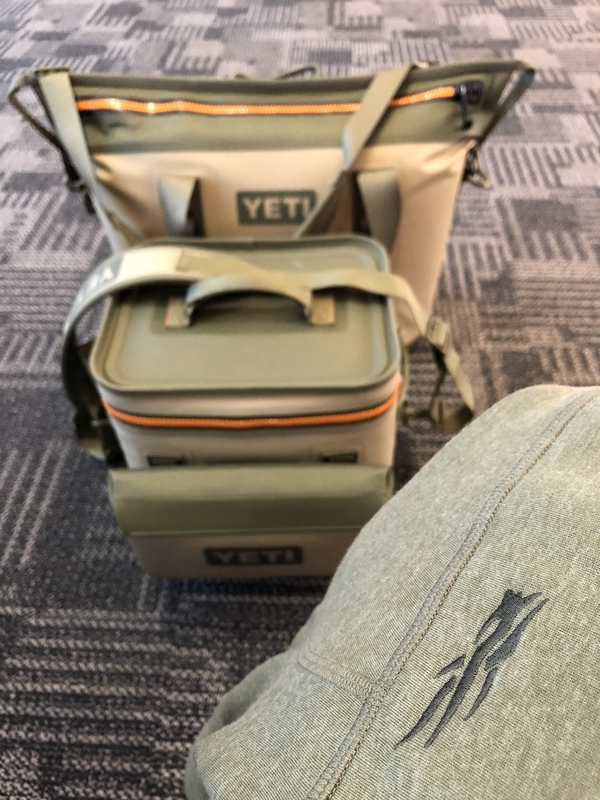 Yeti soft coolers are the ultimate in carry on baggage. 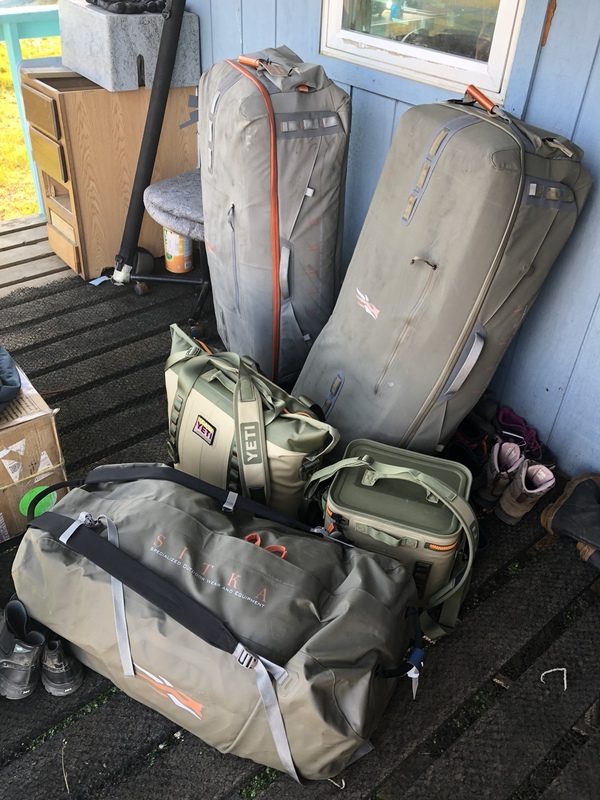 I’ve got the stuff inside the Nomads in the soft almost waterproof Sitka duffles including a 90L to use as an extra bag for getting meat/capes/horns home. Congratulations ! Good hunting ! Lol! Just realized it’s late September ! Can’t wait for the rest of the story ! 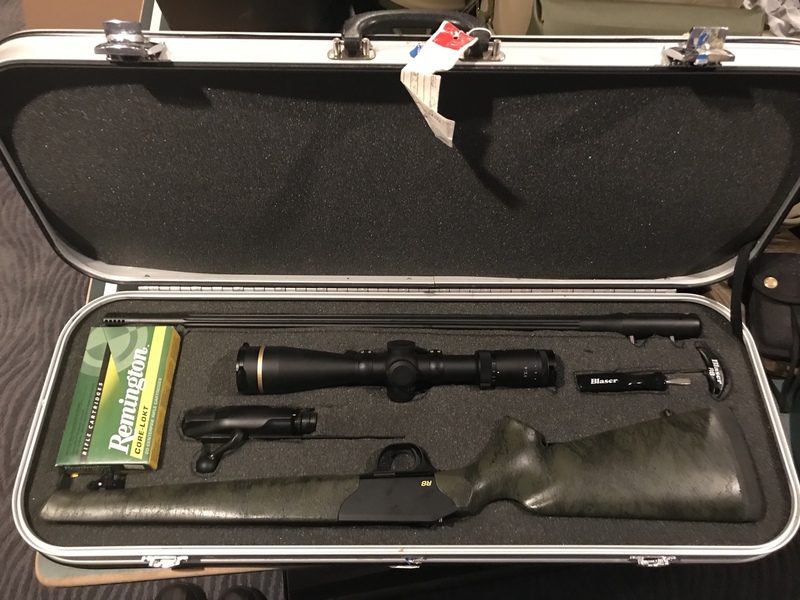 I switched to the blaser r8 setup as well and sold off all of my other rifles just due to the flexibility of that platform. I still need to get a good travel case for it though. I just used a regular pelican 1750 last time I went to Alaska but like your system. What hard care is that R8 in? Good luck hunting! That case is a custom sized Americase aluminum I had made probably 25 years ago to fit in the bottom of a 2 tier Boyt rolling duffle. I’d imagine there are some made for t/d shotguns now very similar. I cut new foam for whatever I’m traveling with. 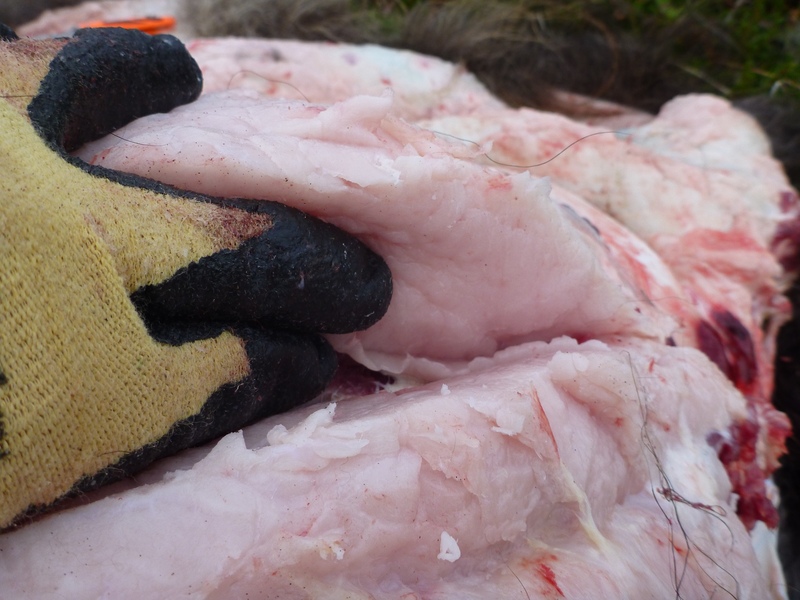 And this is one of my favorite photos because the Musk Ox body is much larger and more solid than I thought it would be. With my InReach I was able to let the transporter know he should pick me up at the beach less than 100 yards from me rather than my camp almost 4 miles back thru the dunes! I snapped some photos and got to work. 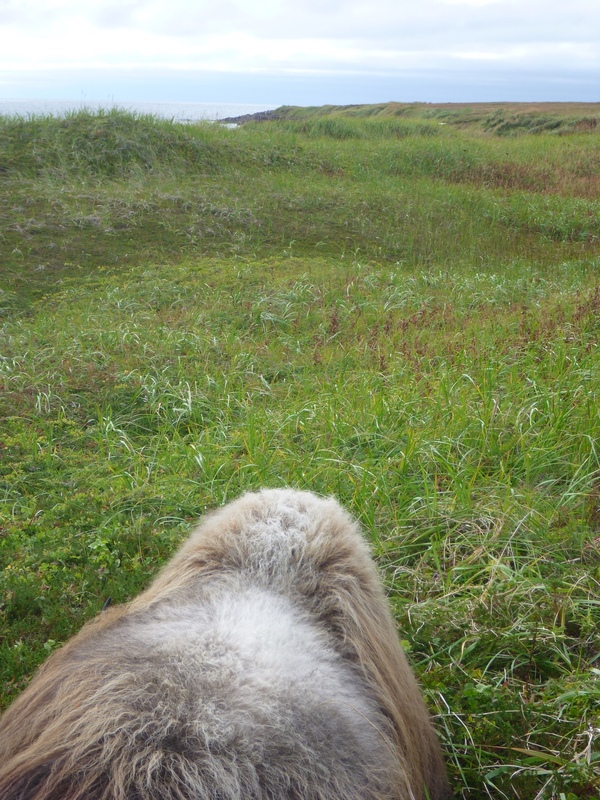 I had gone into this thinking the Musk Ox was just a lot of hair covering a caribou size body. 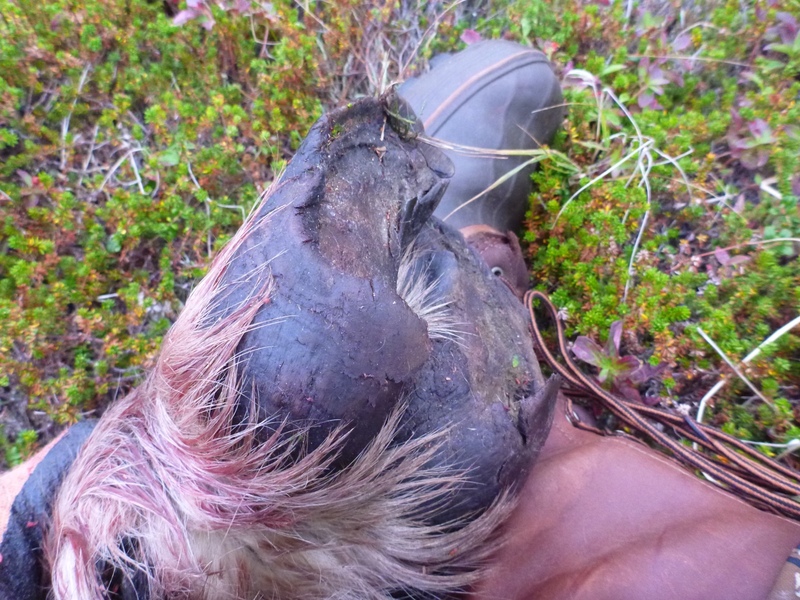 What I found was a lot of hair covering a short legged, stout, and much larger than an elk body. It was the hardest butcher job I have done. I started at 4pm and stumbled back to my duffle bag of a camp at 2am. Thank God for the knee pads of the Timberline pants and the quick easy set up of the Stone Glacier Skyscraper. I zipped as much of the back open as I could right away. I wanted to get as much heat out as quick as possible. 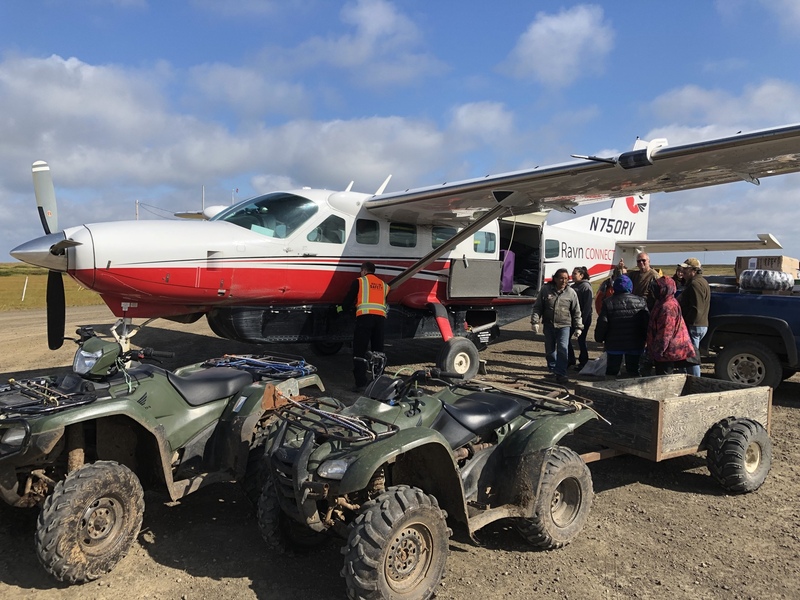 The hair was full of sand, the leather of the skin was tough as heck and almost as thick as that of a moose, and I have never seen so much fat on an animal. No fat less than an inch thick and over 4 fingers thick on the whithers as you can see from the photo below. Basically you had to do everything three times; skin, slice off enough fat to see where you needed to cut, then get the meat off. They are like a small super furry bison; they have got the hump and the short neck so tough and full of tendons I’ve not seen the like of before. It was a much bigger job than I anticipated but I got it done properly. All the work was definitely worth it. The meat is marbled and delicious! That 264 barrel is 27” long PLUS the brake. 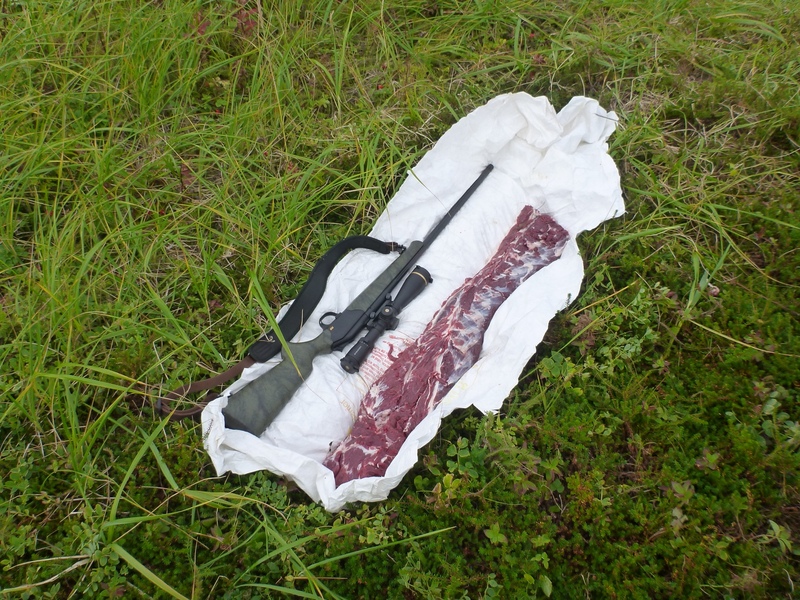 THAT is a backstrap! It took some wrangling and rearranging for the trip home but here is three 70# checked bags, a Yeti Hopper 30 with 55# of frozen prime cuts to carry on as well as the second carry on Flip 12 with electronics and such. WELL....I'm glad someone I know is having the September of all Septembers! Accolades and laurels aside, this is seriously good stuff to read. I love nothing better than a tale of how a dedicated hunter figures it out and gets it done without a guide or den-parent supervising things. I'm really happy for you. 2018 has been a year you'll live long to top, if you can ever top it! KD, it will be difficult but I will try! One of the reasons I have not picked a species to “specialize” in is I want to experience all North America has to offer. I enjoy our vast diversity in game, terrain, and cultures. 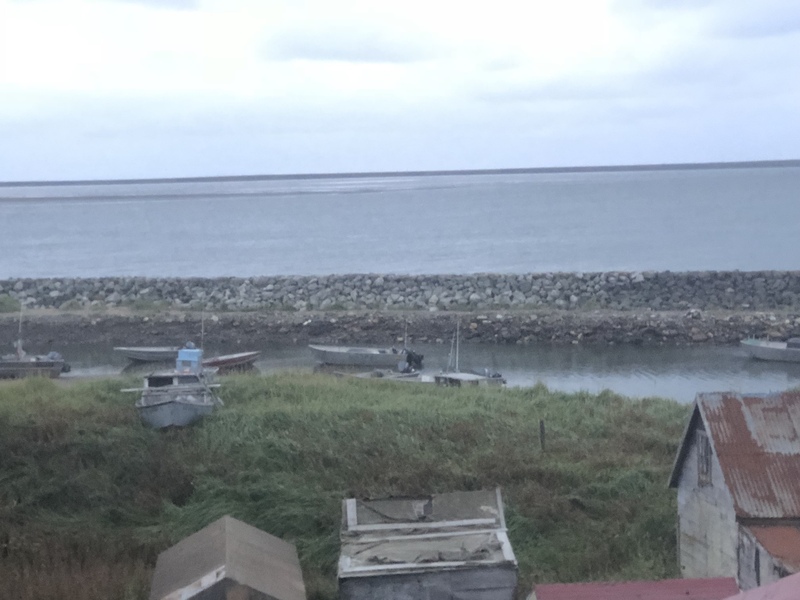 Nunivak Island has a permanent population of less than 200 people. My transporter’s family had lived there since the 1940s. His Uncle lived in an addition to the Quansut hut where he was born in 1946 and that addition was built in 1968...50 years ago. Part of the deal with a transporter hunt is they are required to provide you room and board while you are in town. Accommodations were spartan but we ate Musk Ox so all in all it was just fine. I was able to try straight Seal Oil. 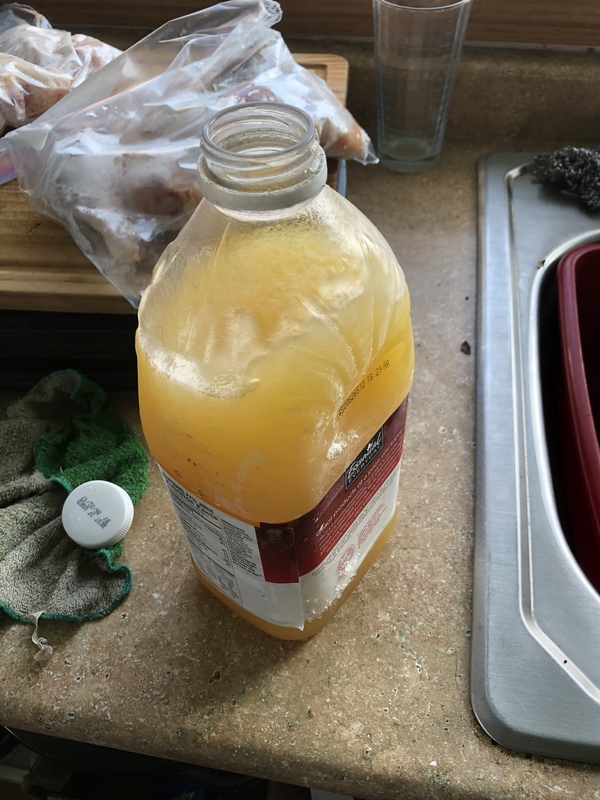 This is liquid while in the freezer. It spoils at room temperature. It was very good. It had the slightest hint of seaweed in the taste. The most common way the folks on the island use it is to mix it with soy sauce and dip dried salmon in it. They don’t smoke the salmon there as there are no trees! 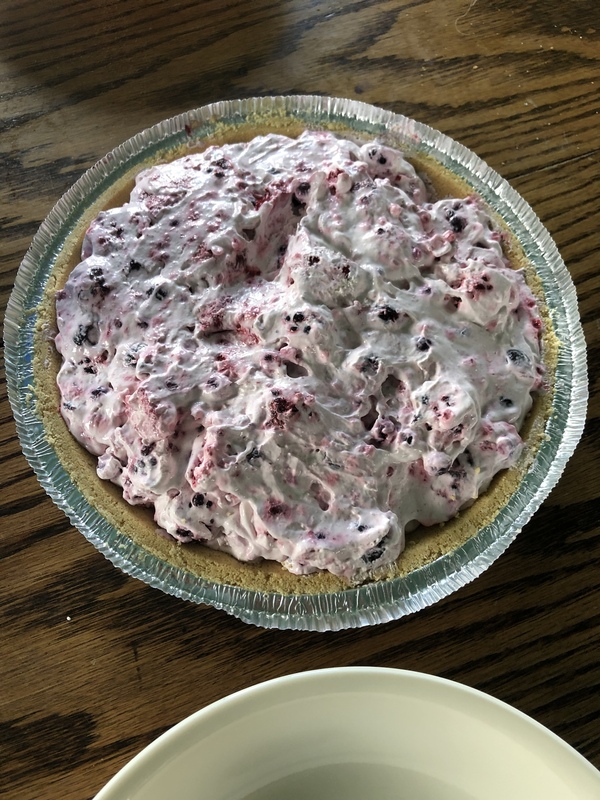 We also had a “Blackberry” pie. These were not the blackberries I am used to at home but look more like a black blueberry. I believe they are actually salmon berries? It was GOOD! 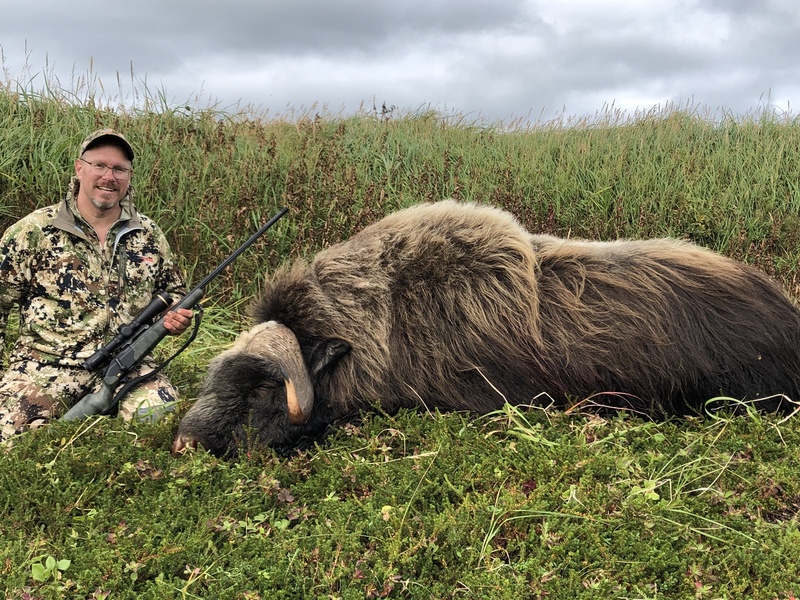 Thank you so much for taking the time to document the muskox hunt! Most everyone seems to just have the trophy shot without much story of the town or experience. Keep up the stories!